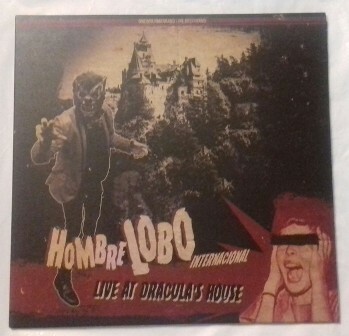 Hombre Lobo Internacional is a one "wolf-man" band from Palma de Mallorca playing trash/blues and psychobilly, Lim.ed on Red Vinyl!! 01. Are You Ready To Rock? 05. We're Going To Burn This Place Down! !